New York Stock Exchange chairman and Intercontinental Exchange CEO Jeffrey Sprecher expressed optimism about the future of cryptos and said that they will definitely survive. Last week, the crypto market was experiencing not the best times, with many currencies dropping sufficiently. Over that period, Bitcoin lost almost 30 percent of its value. Fortunately, starting from this Monday, the market is showing marginal recovery, with Bitcoin price finally surging past its sentimental barrier of $4000 with its valuation just crossing $70 billion. 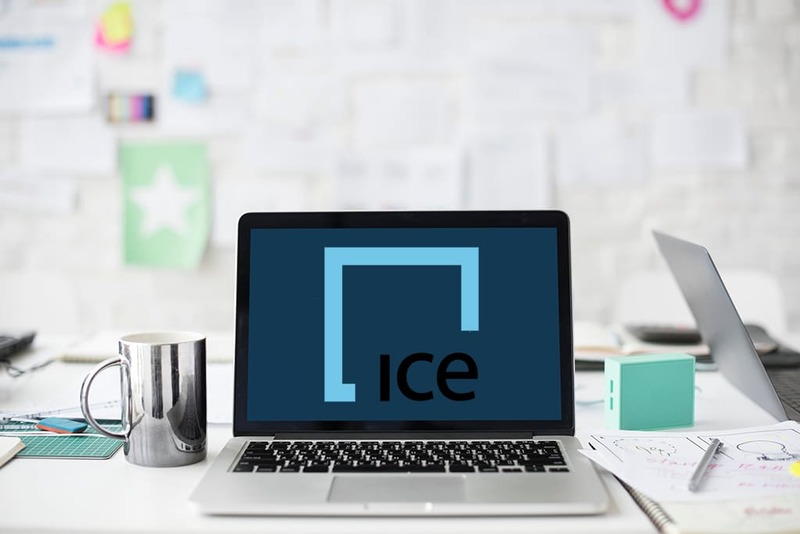 The recent situation prompted jitters among investors but did not address optimism of Jeffrey Sprecher, the CEO of one of the world’s biggest exchange operators Intercontinental Exchange (ICE) and chairman of the New York Stock Exchange. The NYSE and its parent firm ICE showed a proactive approach to the crypto space. In January, ICE partnered with blockchain company Blockstream with a view to bring “disciplined” BTC price information to major Wall Street investors. Further, ICE was going to pull data from 15 major exchanges and deliver this information to the biggest financial names, including hedge funds and professional trading firms. 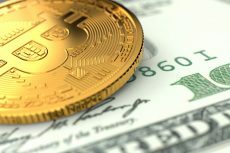 Later in May, ICE announced plans to introduce a trading platform that would allow investors to buy and hold Bitcoin. 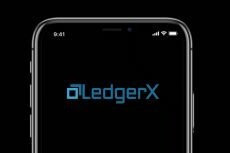 The exchange was discussing with other financial institutions on working to make ICE-backed bitcoin swap contracts available to the banking institutions. 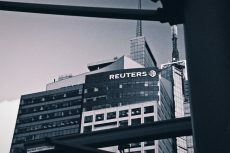 Sprecher appeared with his wife Kelly Loeffler, the CEO of Bakkt, the bitcoin futures platform backed by ICE and designed to allow digital asset trading and make it easier for merchants to accept cryptos. 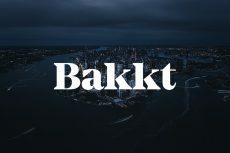 Starbucks, for which the platform is a way to figure out how to help consumers convert their digital assets into US dollars for use, said that Bakkt will position it to offer new ways of collecting payments as cryptocurrencies gain traction. The company added there is no timeline for when it would allow customers to pay using digital currency.